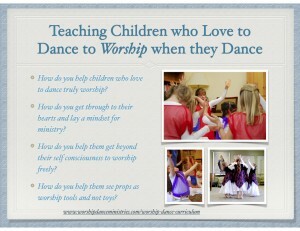 How do you help children who love to dance to truly worship when they dance? How do you get through to their hearts to establish a mindset for ministry? How do you help them get beyond their self consciousness to truly worship? How do you help them use props with a purpose, to use them as tools and not as toys? How do you strengthen their ability to lead and choreograph? How do you encourage them to worship in private, so their dance flows from their own relationship with the Lord? I’ve been asked these questions. I’ve asked them myself. 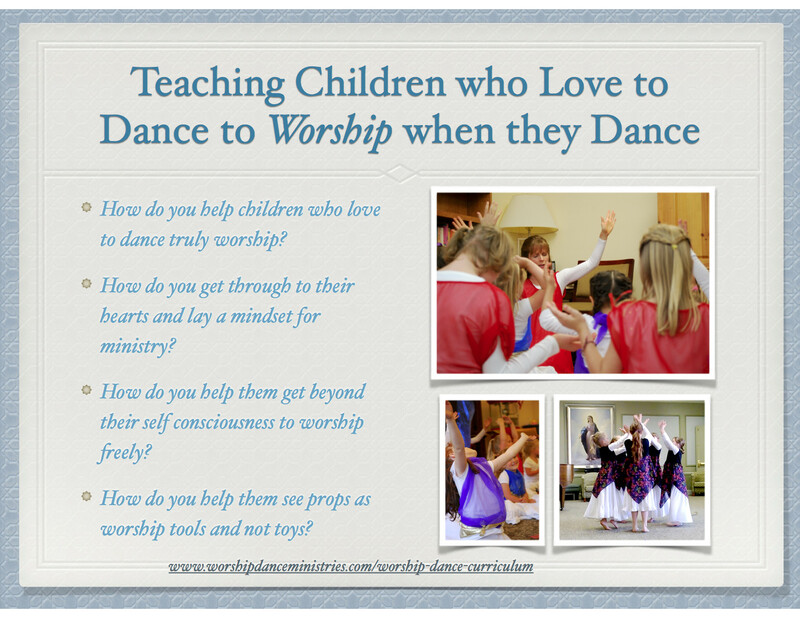 Answering these questions is my passion, and God has enabled me to teach worship dance to children in a way that touches their hearts and enables them to touch the Lord’s heart and the hearts of those before whom they dance. Even though I’m talking about children and my lessons were written with children in mind, all of this applies to adults as well. So if you are leading a team of adults or teens, this will help you as well. All of the principles apply. 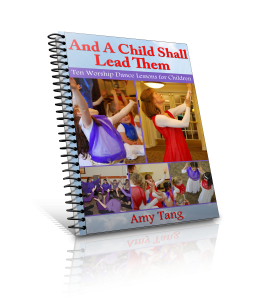 In this online course, you’ll receive five 5-7 minute videos with ideas you can to help children worship wholeheartedly when they dance. This is a review version, so it will be available to you online through February 21. After that, I’ll take it down and combine it with other valuable resources for an online course. 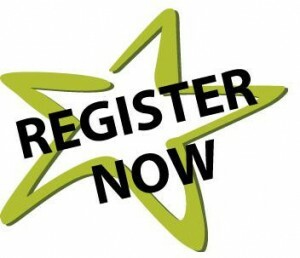 So, take advantage of this window of time when the course is available for no charge. I hope it will bless you.